These newly licensed teens may be two to four times more likely to have a car accident than older drivers. If you spend any significant time in a foreign country, you may need to drive a car there. 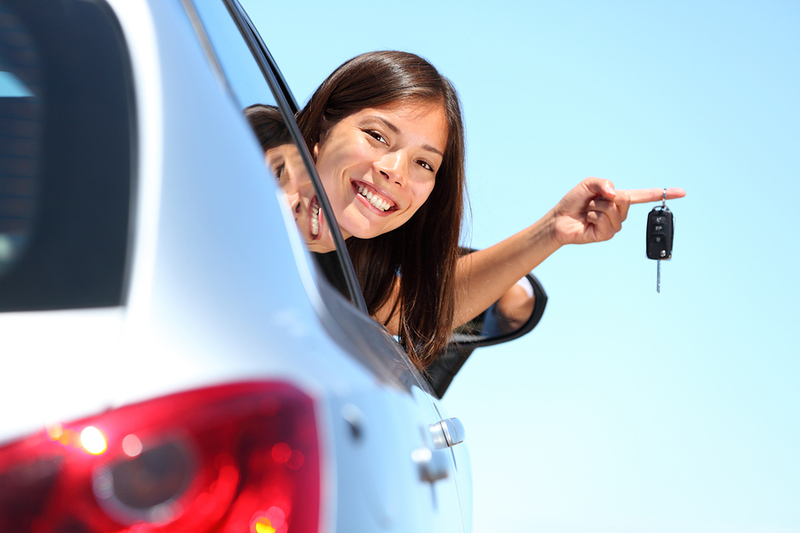 Knowing the legal driving age and other driving laws for that country may be important so that you don't find yourself on the other side of the law while you are away from home. The legal driving age in China is 18. Unlike some countries that will allow foreign drivers to use their driver's licenses from their native countries, China requires a local driving permit or a Chinese driver's license. They do not even accept International Driver's Permit. The test for a Chinese driver's license requires answering 100 questions in a forty-five minute and must score 90 or above to pass. The Chinese DMV gives foreigners the option to take the test in eight different languages, including English. However, the translation of the questions can be confusing and sometimes hard to comprehend. Translators are permitted for those who don't speak Mandarin. Violating traffic laws in China can result in immediate jail time without a trial, high fines, and suspension of your license. There is no official seat belt law in China, but cell phone use is banned. Road signs are likely to be in Chinese, though some are also in English on major highways. The driving age is 17 in the UK, though there is some movement to change the age to 18. 20% of car accidents involve drivers ages 17-24, although they only account for 5% of the total miles driven. 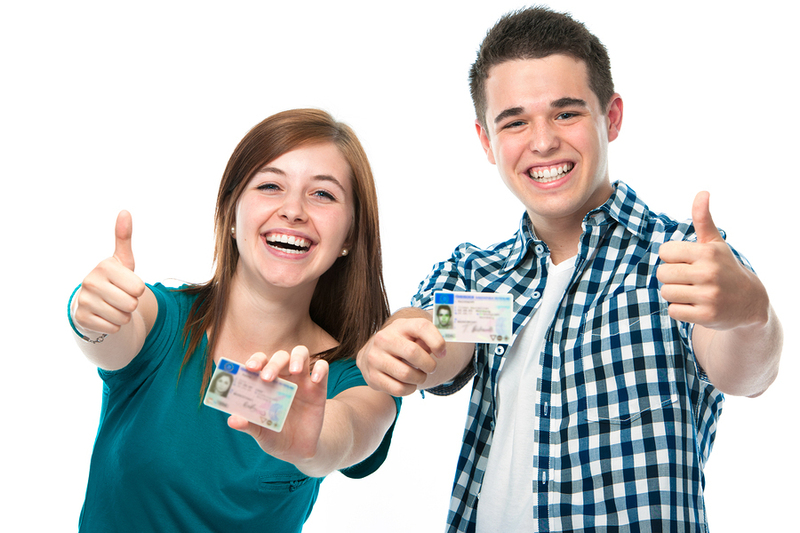 Canadian drivers can get a learner's permit at age 16 (in the province of Alberta, at age 14). Rules governing drivers vary between the provinces to some extent. Permits are typically held for 12 months before the driver's test can be taken. In Saudi Arabia, males are permitted to drive at age 16 years and 4 months. Until a few years ago, women in Saudi Arabia were not permitted to drive at all. The ban officially lifted on June 24, 2018 and has been a huge step for allowing women greater freedom and equality in Saudi Arabia. Getting a driver's license is a rite of passage for most teens. In 2011, New Zealand raised its driving age from 15 to 16 after finding that those under 25 are involved in more than twice as many serious accidents as their older counterparts. New Zealand also prohibits those under the age of 20 from drinking any amount of alcohol before driving. In this African nation, the minimum driving age is 23, the highest of any nation reported. Another unique driving rule is that all visitors must report to the police station of any town in which they are stopping overnight. The driving age for most other African countries is 18. After a month of driver's ed, passing written and vision tests, and paying for extra insurance, 15 year-olds can get a driver's license in El Salvador. It is a cultural practice there to informally teach your children how to drive at very young ages, even as young as 11. Malaysian teens must be 17 to get a driver's license, though a motorcycle license can be obtained at age 16. All learning drivers must take a 6-hour theory course and professional driving lessons from an instructor, followed by a road test. Dynamic Language offers professional translation services. Request a quote today.